Tuesday marked the opening of Bunny Williams Home’s beautiful Flowers Through Art show which you can read about here if you missed. 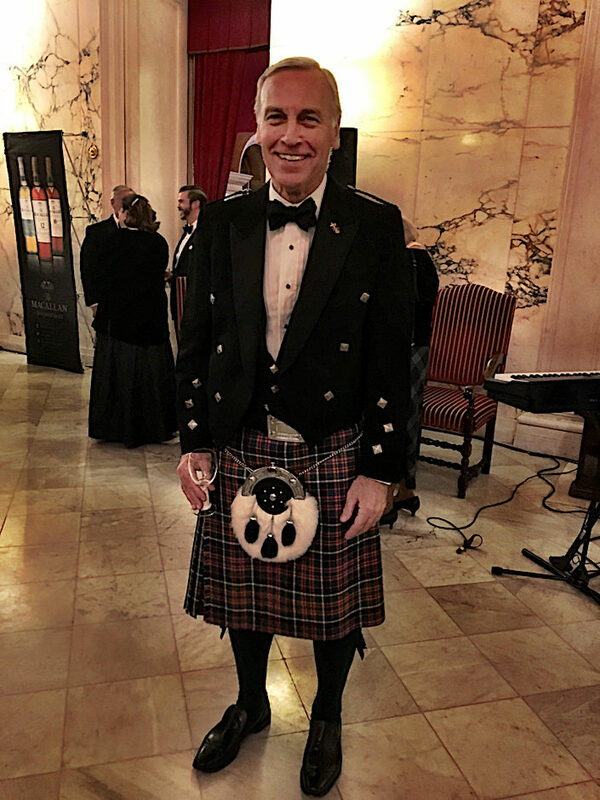 Then Wednesday evening I was delighted to attend the 10th annual National Trust for Scotland Foundation USA gala, above, honoring filmmaker Ken Burns. 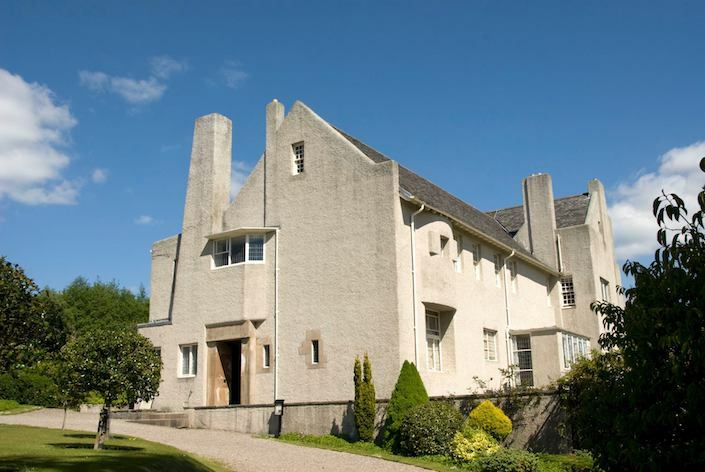 This large conservation charity and third largest landowner in Scotland, cares for 129 properties of national importance, from battlefields and mountain ranges to castles and Charles Rennie Mackintosh’s Hill House, below. 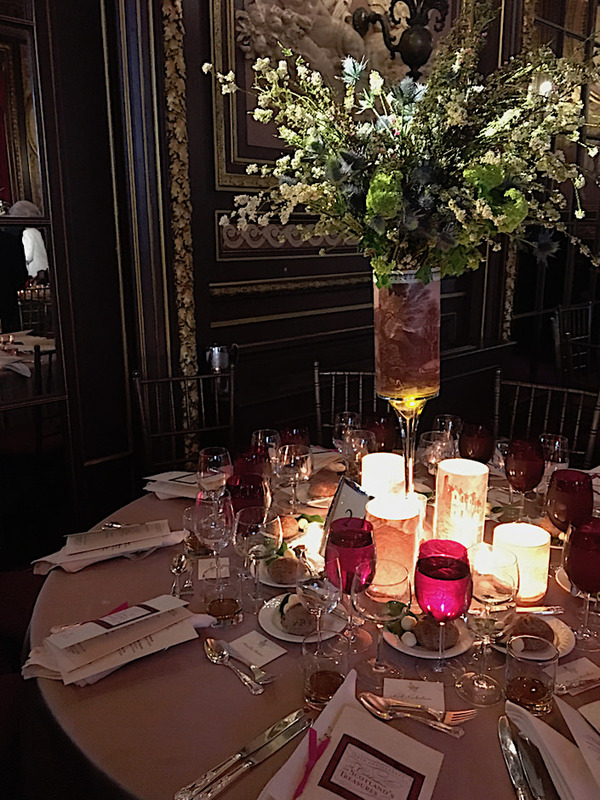 It was a festive evening of all things Scottish including kilts, scotch, poetry, dancing and of course Robert Burns. 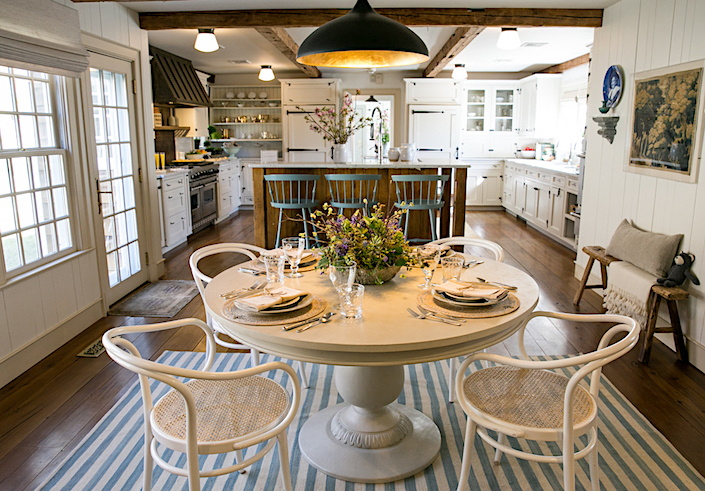 Thursday morning included the tour of One Kings Lane President Debbie Propst’s home here in Connecticut, below, which beautifully showcases the capabilities of The Studio at OKL, who worked with Debbie to design the interiors. 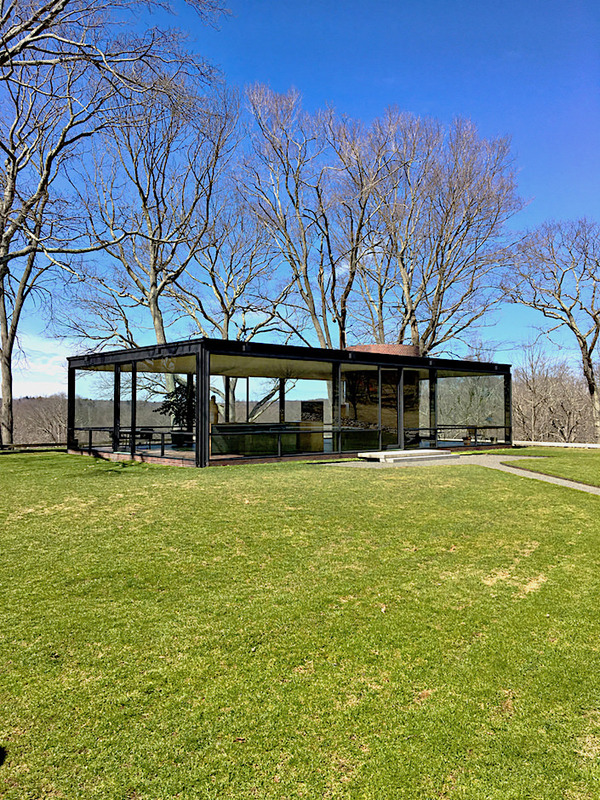 and then given a private pre-season tour of Philip Johnson’s iconic Glass House. 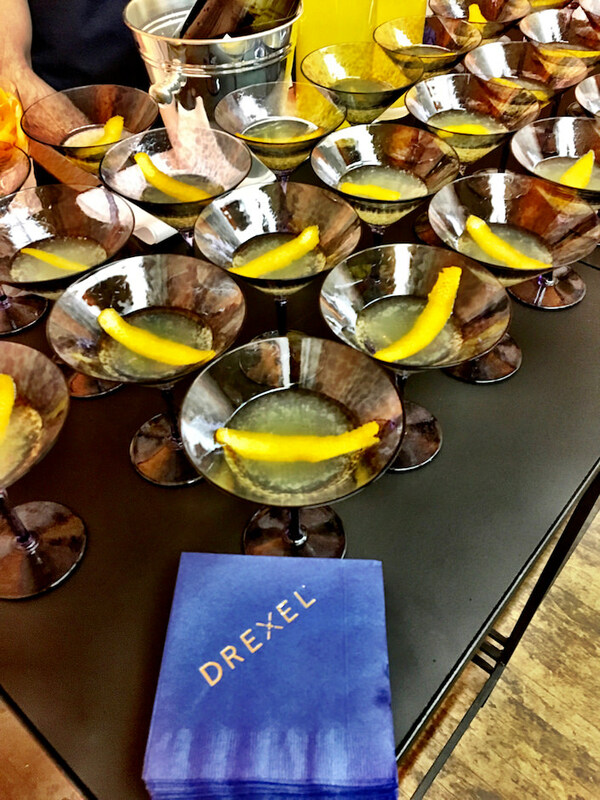 Yesterday evening, I traveled back into the city for the unveiling of the new collections and relaunch of Drexel Furniture. 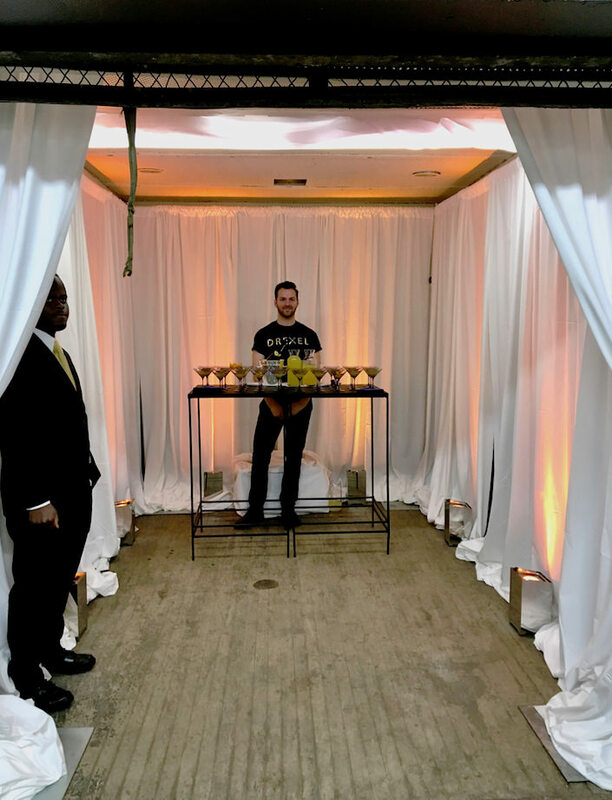 At a bash with Met Home magazine, signature cocktails (which started in the elevator, above), a DJ and a full crowd feted the new brand, including the stylish new collection by British designer Jo Sampson. And lastly, I visited the opening night of the Pop Up for These Fine Walls, the curated online gallery come to life! 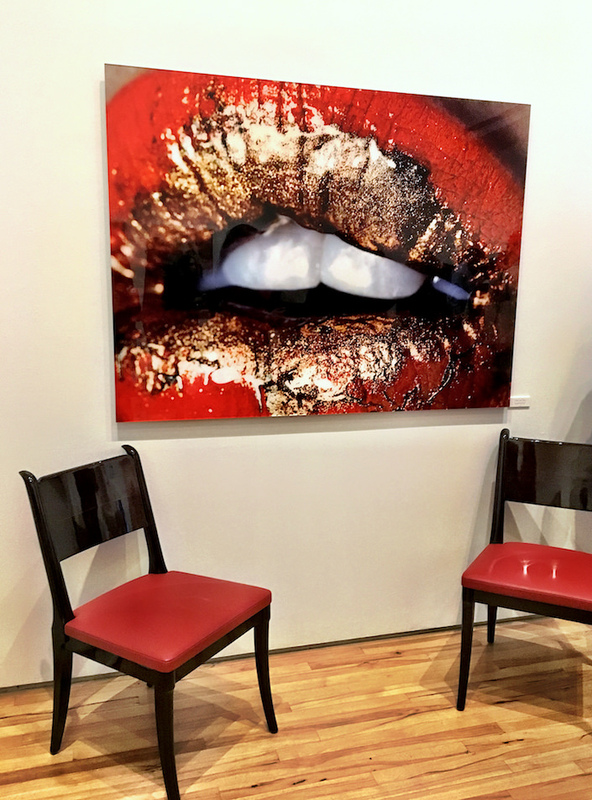 The space featured both large and small prints from the collection including Jamie Nelson’s Staz II, below, shown with show sponsor LIAIGRE Spartan chairs. 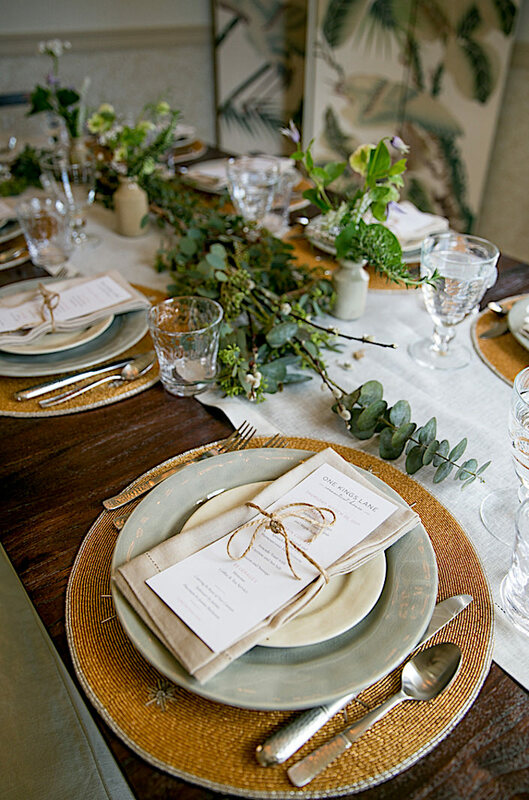 Stop back for more details on my OKL visit and in the meantime, follow along on Instagram Friday morning as I share a preview of the much anticipated Betsy Bloomindale auction at Christie’s!! 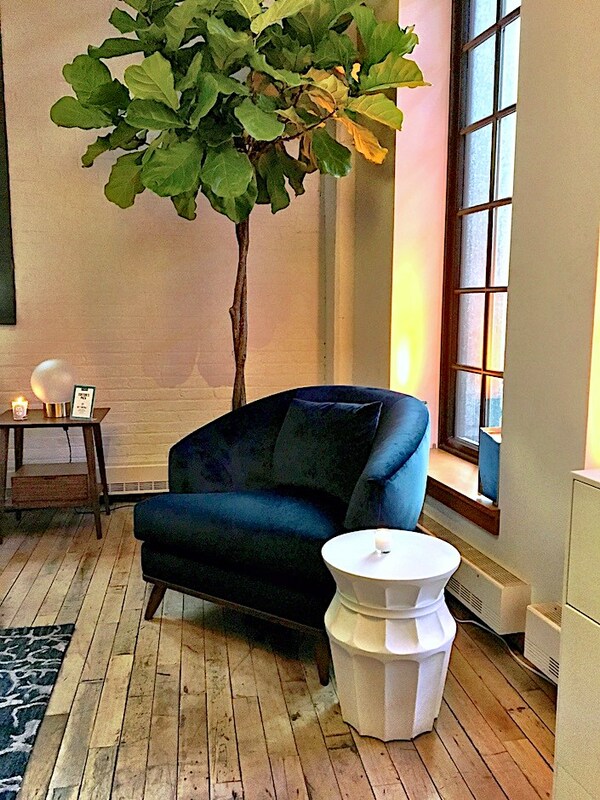 This entry posted in architecture, art, interior design. 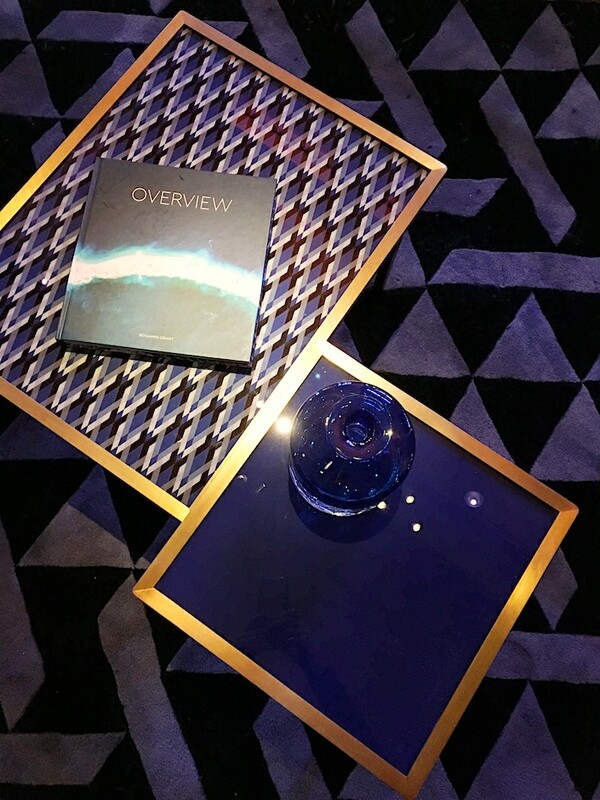 Entry Tags: art, Drexel, interior design, One Kings Lane, The Glass House, These Fine Walls Bookmark the permalink. I absolutely love Charles Rennie Mackintosh. The Hunterian Museum in Edinburgh has a reproduction of his house, and then you can have tea at the Willow Tea Rooms that he designed. All white and roses.